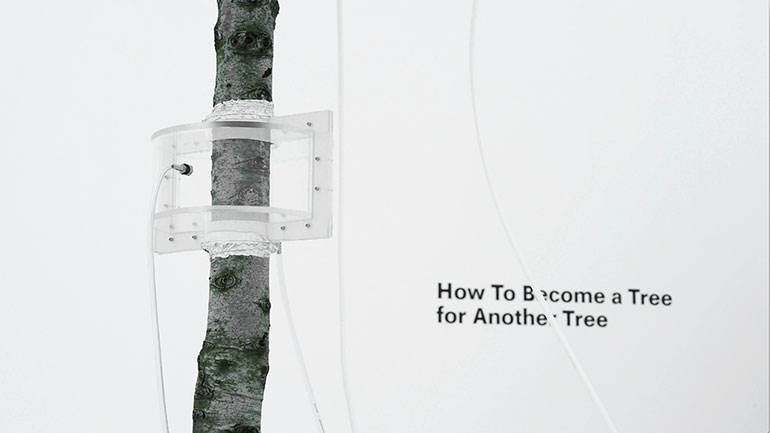 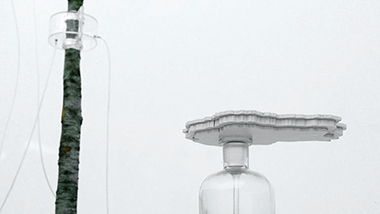 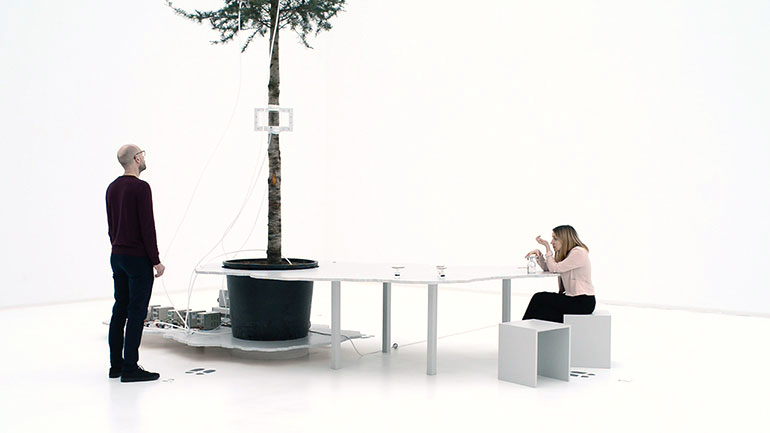 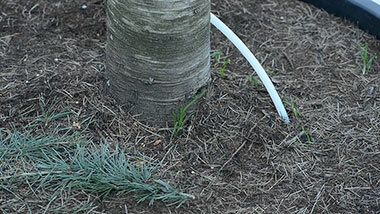 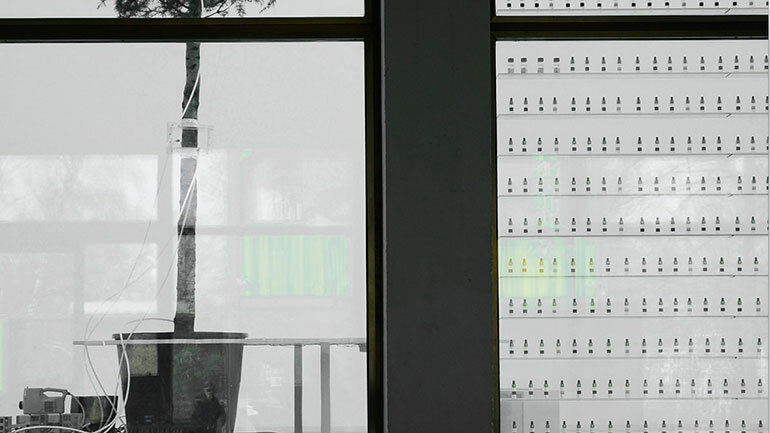 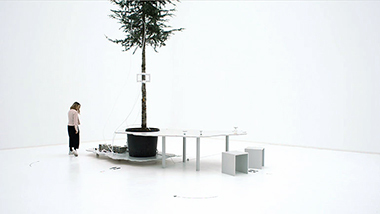 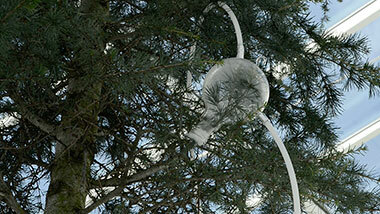 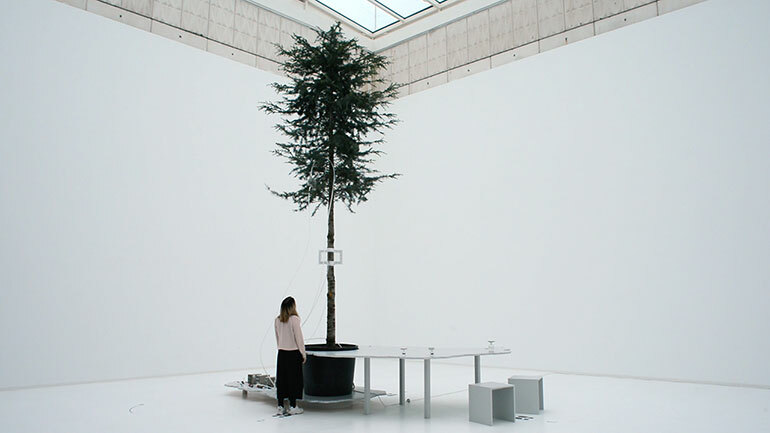 A biopoetic and biochemical odour communication installation and experiment between an individual tree and humans. 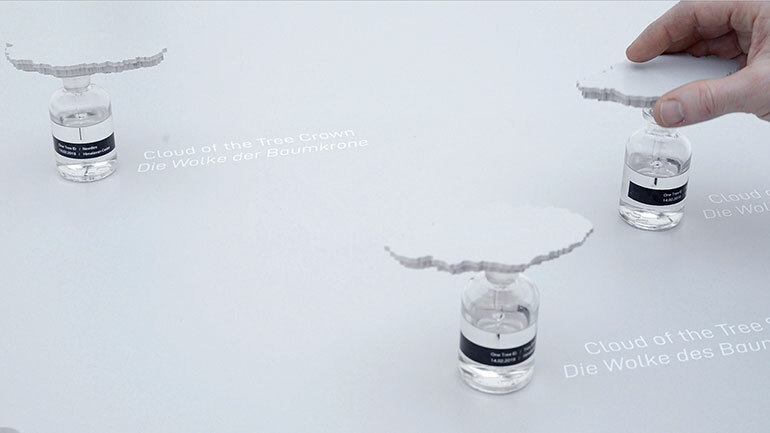 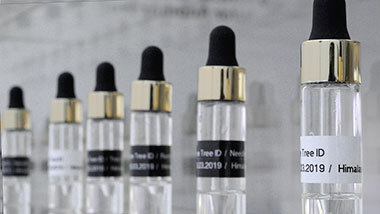 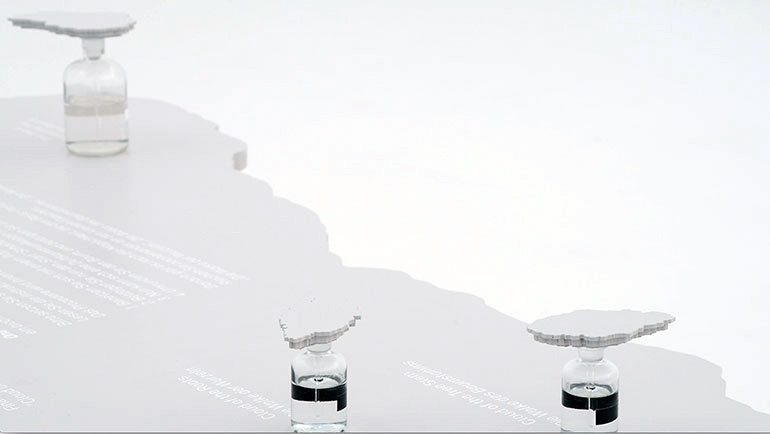 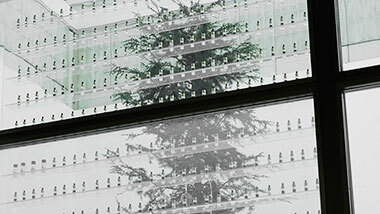 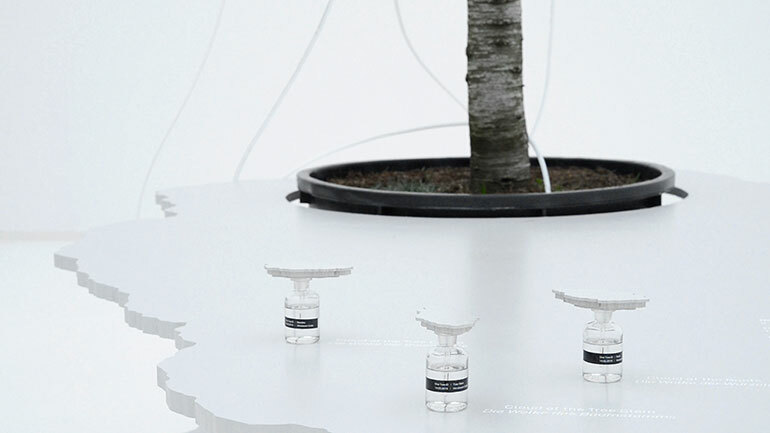 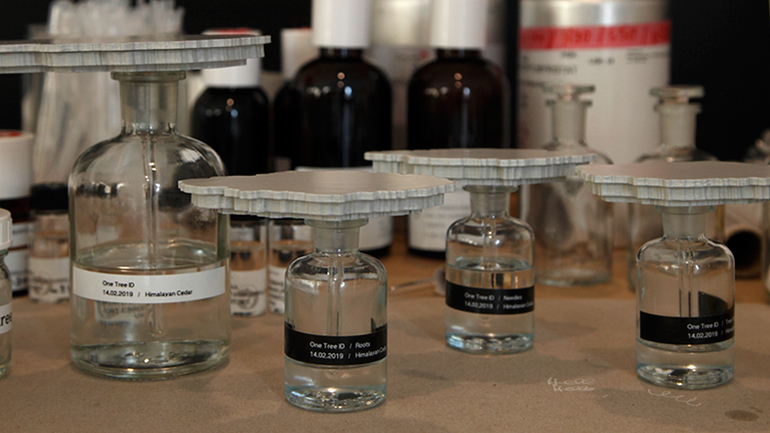 The project One Tree ID transforms the VOC * identity of a specific tree into a perfume that can then be applied to the human body. By applying it, a person can invisibly wear not just characteristics of the tree he/she is standing next to, but also use parts of its communication system and potentially have a conversation that - although invisible and inaudible by nature - might still take place on the biochemical level plants use for information exchange. 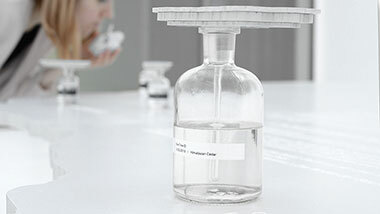 Agnes Meyer-Brandis in collaboration with Prof. Dr. Birgit Piechulla and Dr. Uta Effmert, Biochemistry, Institute for Bio sciences, University Rostock and Marc vom Ende, Senior Perfumer, Symrise. 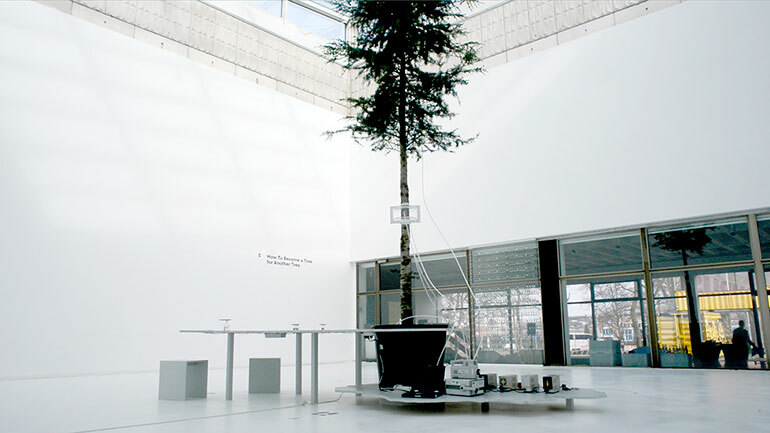 In the scope of the exhibition "Experiment Zukunft" at the Kunsthalle Rostock, curated by Susanne Jaschko. 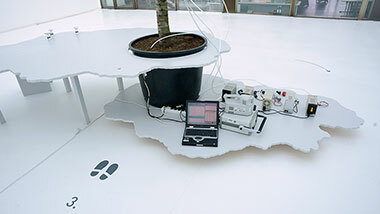 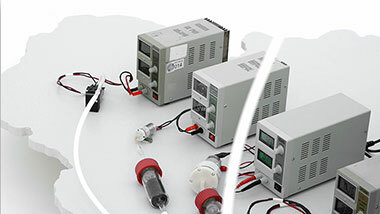 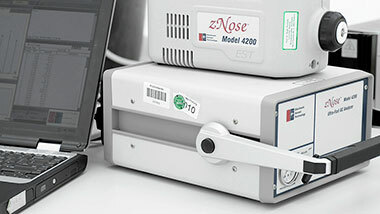 The project was realized with support of:Symrise and the University of Rostock.